Bethlehem United Methodist Church offers a variety of educational opportunities on Sunday mornings. The classes meet from 9:15 am to 10:15 am unless otherwise indicated. All are welcome. You can come anytime. 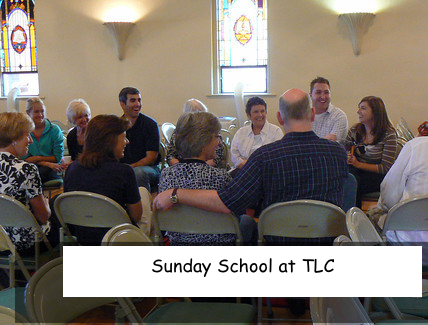 Adult Bible Class - The Adult Bible Class studies lessons from the Uniform Series quarterly. After we read the Scriptural text, our teacher presents a lesson that illustrates God’s presence in Biblical times and in our contemporary culture as well. Cultures may change; God does not. 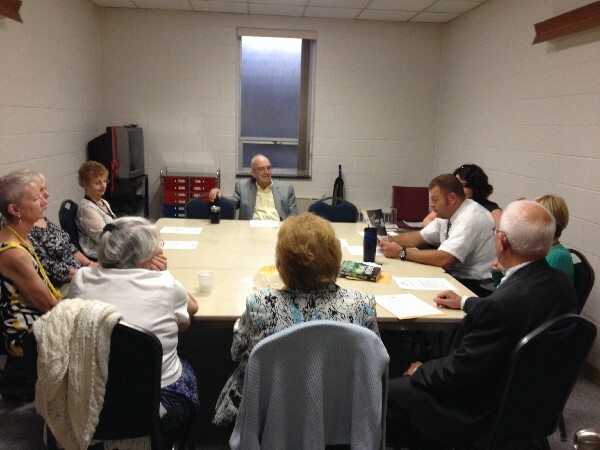 Fellowship Class -The Fellowship Class is an informal discussion group. We select a variety of topics – books of the Bible, Bible leaders, or life topics. These studies may last from 4 to 12 weeks. In our fellowship, we share God’s truths and encourage each other in our Christian journey. Come join us around the coffee pot in Wesley Hall. This class is currently meeting in Fellowship Hall. The Wired Word: Contemporary Issues Class We are a class studying contemporary issues through the lens of scripture. We focus on a prominent issue in the news each week. We review the issue and then dig into a discussion and examination of the topic helped through various scripture passages. We’d love to have you join us and add your thoughts and understandings. Join us in the classroom in Bethlehem Church’s educational wing on the second floor near the nursery. TLC Intergenerational Class (Thinking Like Christ) - We certainly do not claim to have the “Thinking like Christ” all under control, but we are persistent in our journey recognizing the importance of Christian worship, study, prayer and service both to each other and in our community. Library Resources Bethlehem has, without a doubt, one of the finest church libraries to be found. 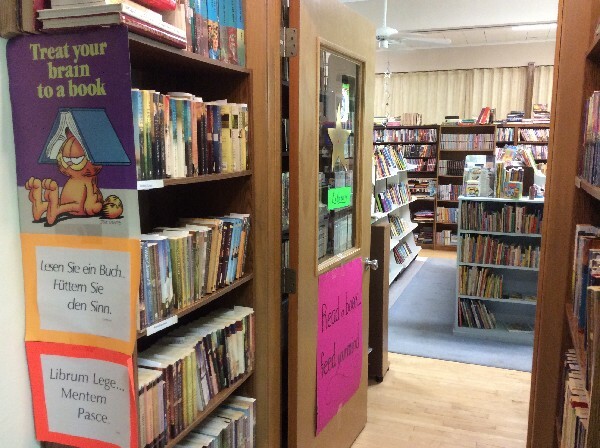 It offers a wide selection of books to aid on your spiritual journey. biography, history, prophesy, prayer, family/health,non-fiction, and faith and inspiration. The selections available are very current and include a variety of Christian novels which are widely used by our reading congregation. There is a resource section with Bible commentaries, atlases, and Bible dictionaries for the use of all classes (located on the lower level in Fellowship Hall). Both the children and adult areas attract many to use this source of growth and blessing. Visit soon and become acquainted with one of Bethlehem’s jewels.